Most smokers want to stop smoking for many reasons-health, social stigma, feeling like a slave to their smoking habit-so why don’t they just stop? 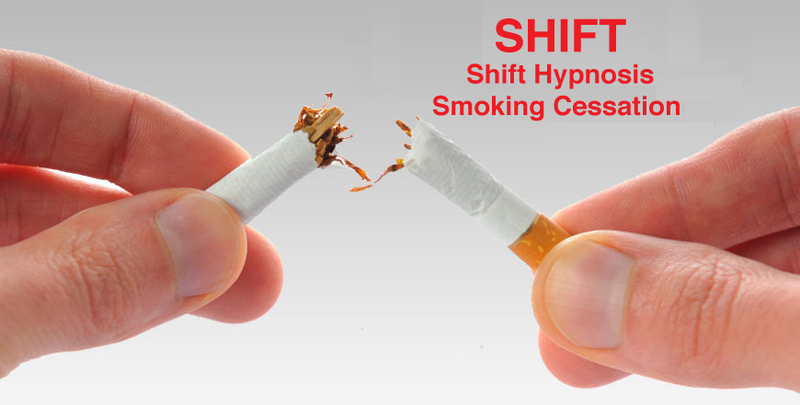 The problem is the conscious mind wants to stop-that is the part of our mind that reads the research and health reports and hears the news about how bad smoking is for your health. That is also the part of the mind that knows that smoking is now banned in all public places and that fewer and fewer people see smoking as glamorous or cool but now see it as a bad habit. The conscious mind also knows that smoking is expensive, smells, and the list goes on and on…! 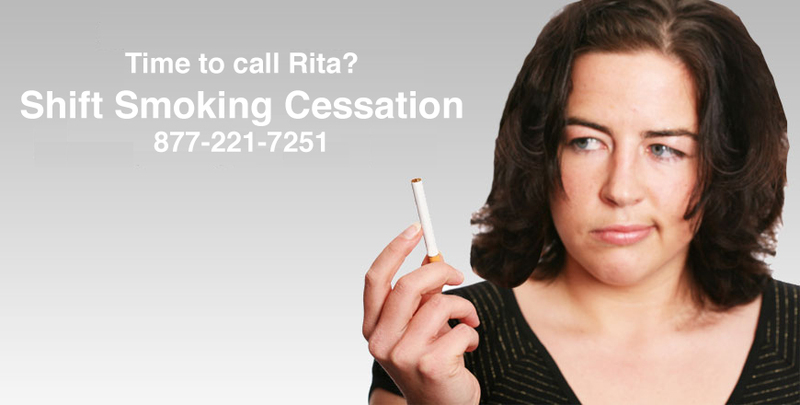 If you are interested in learning more about how to quit smoking in Los Angeles, please call us for a free, no obligation phone consultation to see if we can help you become a happy, healthy non-smoker. Call (877) 221-7251 now to book an appointment.